William, Ernest, Beatrice, Kathleen and John Dedman were born between 1914 and 1923. In the summer holidays they travelled by train with their mother from Tottenham to Langstone to stay with ‘Grandpa and Grandma Dedman’ at The Old Mill, near The Royal Oak. 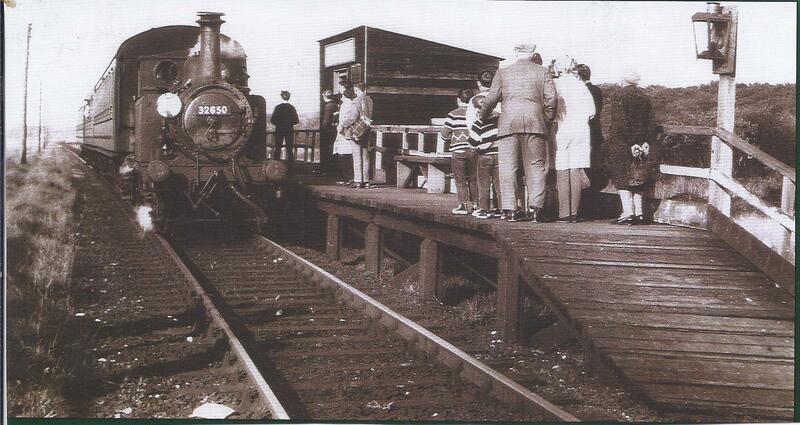 Grandpa Dedman was a cowman and the family sometimes took in lodgers, who were employed on the railway. In 2001 I corresponded with John Dedman, who said, ‘The journey from Tottenham must have been a nightmare. A trunk was sent in advance with Carter Paterson and on the day of departure we would take a bus or tram to Waterloo Station and then a steam train – Southern Railways – to the south coast. There used to be a station called ‘Langstone Halt’ and we could walk from there. 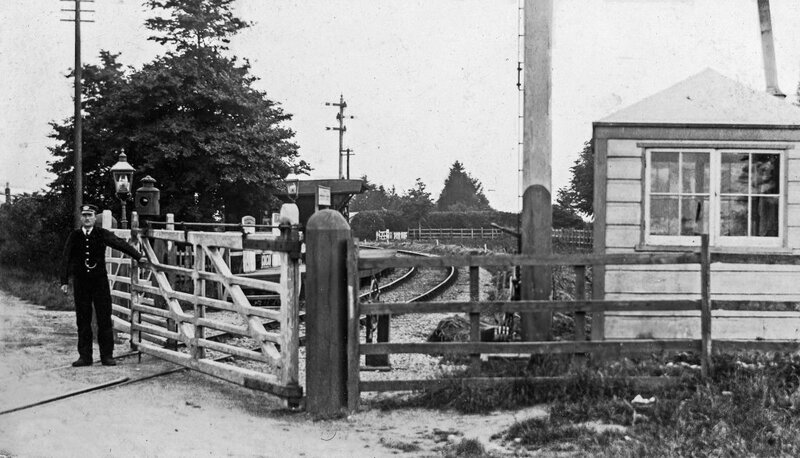 Our Auntie Nell was the gate keeper at the level crossing at Langstone. I remember her primarily because her husband delivered milk with a pony and trap, complete with churns and measuring ladles’. The mill tower was in a state of disrepair, windowless and without a cap, and the children were not supposed to go inside, but of course they did! The children had complete freedom to play outside all day and in all weathers, and nothing could quite match up later to the adventurous holidays at the ‘OM’ for these London kids.